On Monday, May 4th I planned to get a Vinylux mani/pedi using 2 of the 3 new spring shades sent over for testing. I work with my hands so keeping a manicure is kind of a cruel joke the universe plays on me and I’m always on the hunt for something that is long-lasting but not damaging or with long-term risk. On this particular Monday, my boyfriend came home early from work. He had been away the weekend prior so we planned to have drinks on our rooftop (we live in Williamsburg near the water overlooking the NYC skyline) and then go for dinner in the neighborhood. When we first started dating, he’d always come over to my old place in Nolita on Fridays with a bottle of pink champagne (CHAMPAGNE FRIDAYS, Y’ALL) and so it seemed no different to me that he had some rosé bubbly in hand. I told him I was running out to get my nails done and would be back soon and he gave me an odd look. I assumed he was hangry as this man on an empty stomach is NOT. GOOD. COMPANY. I asked if he would be doing his usual workout, which takes longer than my nail appointment would, and he sort of shook his head yes and that he’d see me in an hour. 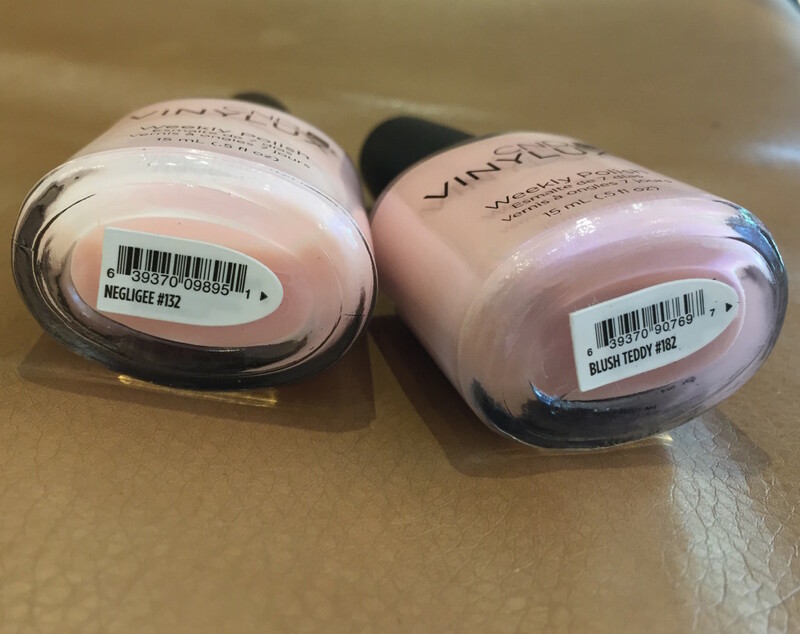 When I got to the nail salon, I decided on the paler Vinylux pink, Negligee, for my nails and the richer Vinylux pink, Blush Teddy, for my toes. I had brought all three shades with me and the salon had the special Vinylux topcoat. I rarely do a pale pink (really not since my college days of Essie Ballet Slippers) but I wasn’t sure what I’d be wearing in the upcoming week and wanted something that would be versatile. I also thought mid-week I’d add a glitter topcoat to the shade just in time for a little weekend fiesta. The Vinylux went on smooth and easy and in no time, my 10 fingertips and 10 tootsies were pretty in pink. Since I thought my boyfriend was in the midst of his typically-grueling workout, and although my nails were basically already dry, when the manicurist asked me if I’d like a 10 minute back massage, my response: Suuuuure! Why not?? When I got home, my boyfriend was just a touch on edge and wanted to head up to the roof. Again, I assumed he wanted to jumpstart the evening because food was on his mind. If he had come home a little hungry and then worked out, he’d soon be starving. GOOD THING I GOT THOSE NAILS DID. My now fiancé had thought maybe I was on to him (I totally was not) when I said I was going to get my nails done (something he’d heard girls do once they are engaged), hence his unusual hesitation about the workout and his not-being-normal-ness. When the tears streamed down my face as he began his amazing proposal, he knew I was genuinely surprised and overwhelmed. 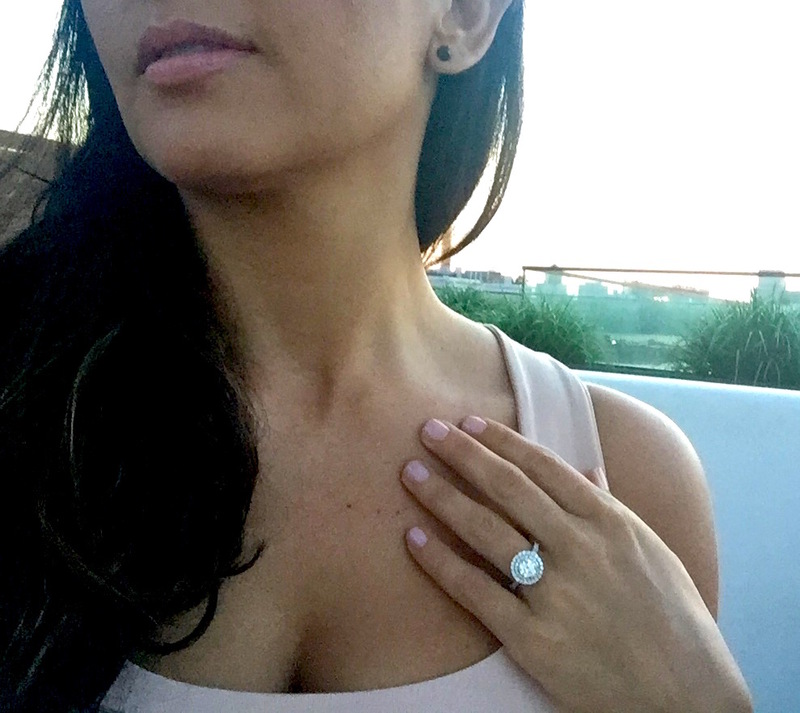 And when he slid the most beautiful ring ever on my finger, it looked so much better with that mani! Now I have never loved my hands or fingers but I felt this occasion warranted a little hand modeling. 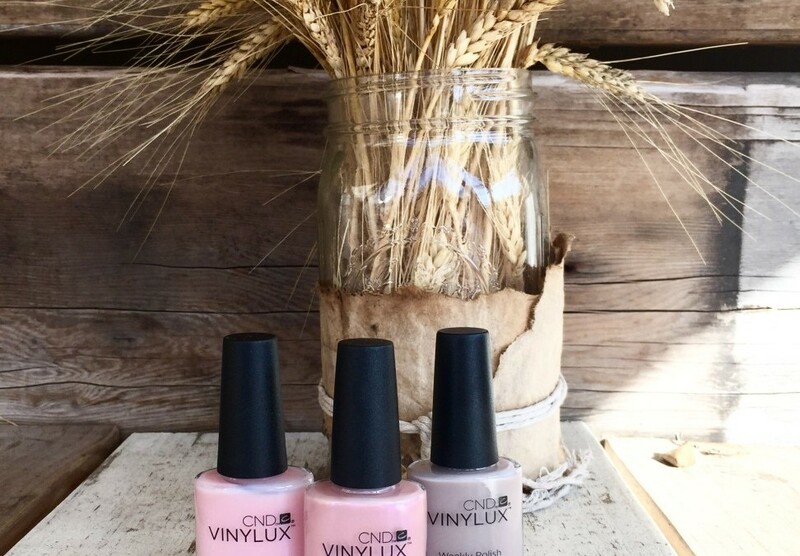 The Vinylux, as promised, lasted a full week which included two full day makeup shoots. Incredible. And perrrrfect as people have never wanted to look at my hand or finger more than they have since May 4th. Great story. Congratulations! I need a manicure that will last a week, so thanks also for the polish recommendation! 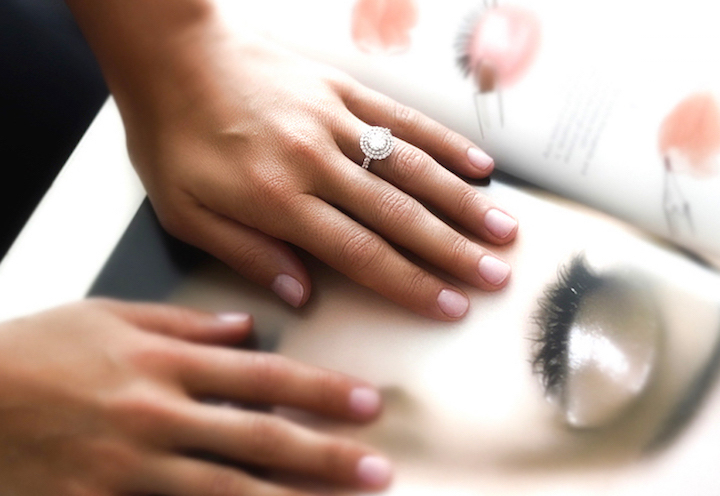 Love your manicure but especially love your gorgeous ring!!! Wow wow wow – congratulations! Good Health and Happiness!!! Love you both!!! By the way, I also am hooked on the vinylux!! !